Do you miss your childhood? Do you feel nostalgic for the pre-Y2K era? If you're younger, do you wish you could experience some classics for the first time? Great, you happen to be living in the right age and time. It's the age of remakes! Every movie and its mother are getting a big-screen remake; from the cult classics Highlander and Big Trouble in Little China, to the more well-known Ghostbusters (is nothing sacred!?). The video game industry is also catching remake fever, some even getting remade only a handful of years after they originally debuted. Don't think for a minute that anime is escaping unscathed. There are a number of anime and manga projects underway that aim to revitalize series that ended their run years ago. Some are doing this with a brand new story arc, while others are trying on a different medium for size. The results are… hit or miss. But get ready anyway, because these anime are making a comeback… whether you like it or not. 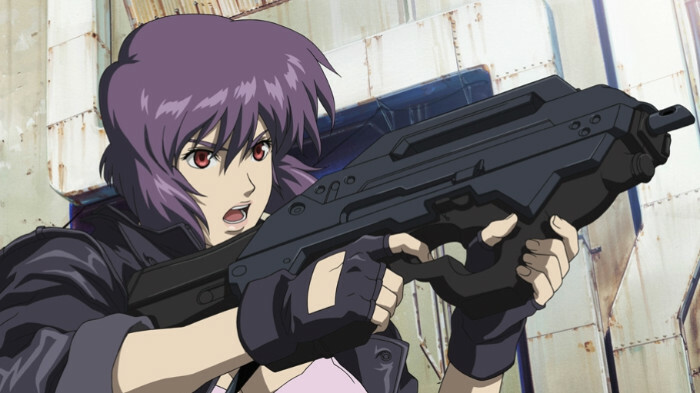 Ghost in the Shell is the highest profile anime remake to hit the big screens, and many fans are not happy about it. The live-action remake is being handled by the Western movie production firm Paramount Pictures, and already has many fans up in arms. Despite landing action star Scarlett Johansson, the movie is already offending and upsetting many. The studio has been accused of whitewashing (no big surprise there, considering what they did with Prince of Persia and a number of other titles). But as comic writer John Tsuei points out, the issue goes far beyond the poor casting choice, as the original movie played on themes relevant to Japan at the time. The story "is inherently a Japanese story, not a universal one." So, maybe this isn't an anime comeback to rejoice about. But will all anime remakes be a terrible idea? Death Note is barely 10 years old, and it already has a Japanese live-action version. That hasn't stopped Netflix from having a go with yet another Westernization of a beloved anime. 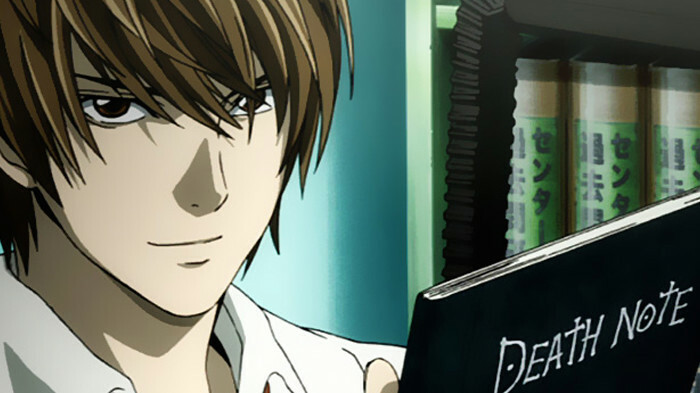 The American live-action Death Note will star indie darling Nat Wolff as Light, and… Keith Stanfield as L? Netflix has had some interesting exclusives in the past, and seems to have a good eye for anime, so we'll reserve judgement on this one. We'll just have to wait and see what this version of Death Note will come up with. 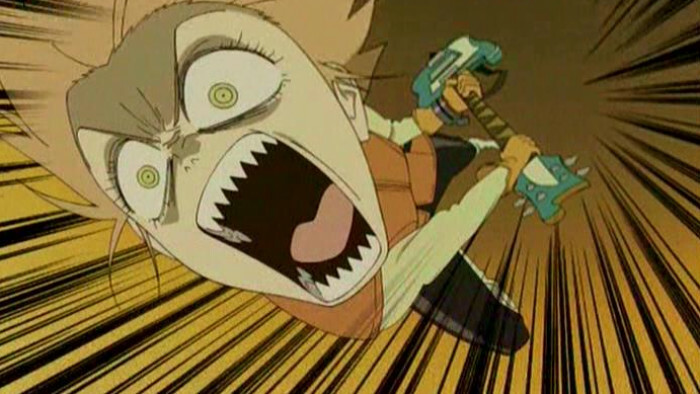 FLCL is the kind of anime you watch at least three times, and still not entirely understand. It's a coming of age story, an allegory for puberty, and completely insane. Now, 15 years after the six episode series originally aired, while originally rumored to be a remake, the series is getting a sequel. Presented by Toonami and Adult Swim, season 2 of FLCL will also have six episodes. The FLCL sequel will have its own brand new story and protagonist, taking place years after the first series' events. Expect cameos (what's FLCL without Haruko, after all? ), and signature FLCL insanity mixed with some Adult Swim quirkiness: an enticing combination. An odd one out on this list, Cardcaptor Sakura is actually a comeback, but not in anime form; as a manga. As part of the 20th anniversary celebration, Cardcaptor has just started publishing a brand new manga in the series. Taking place after Sakura graduates from elementary school, Cardcaptor Sakura: Clear Card arc is the first manga in the series since the original first ran. So far, the manga seems to have established the new setting (with 90s era camcorders and current-era smartphones), reacquainted fans with their beloved characters, and introduced the new story arc. Whether the manga will become a fan favorite like the original remains to be seen. Fans of the anime: you're not getting an anime version of the new arc (at least, not just yet). 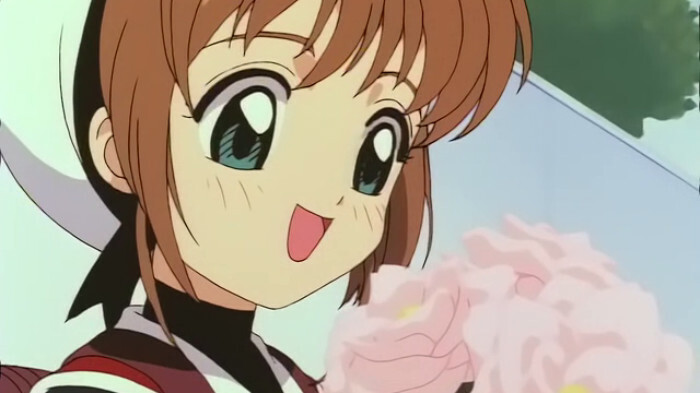 But as part of the celebration, the original Cardcaptors anime was broadcast from the beginning on Japan's NHK. Binge-watching time! 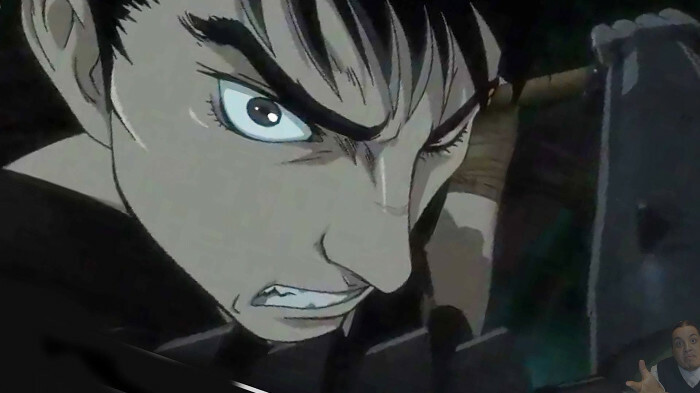 The announcement that Berserk was getting a continuation nearly 20 years down the line was met with both excitement and skepticism. The new series has just begun its run, and it promises to cover new ground from the manga instead of rehashing the original anime's arc. So far, reviews are mixed and the MAL rating is dismally low, but with only a few episodes in, it might be too early to tell if the series will meet fans' standards. Moving on, we get to a classic that's already gotten its remake (it's currently in its 3rd season), and subsequently flopped. Sailor Moon is a name that many recognize from their childhoods, and it's had more than its share of remakes, spinoffs, and continuations. 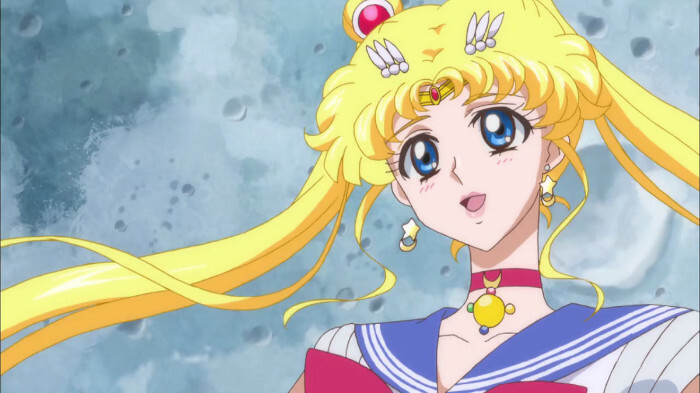 But the recent remake Sailor Moon Crystal was supposed to be a complete reimagining of the series. It was the first Sailor Moon to premier in over two decades, and it had its own storyline (based on the manga), and a new art style. 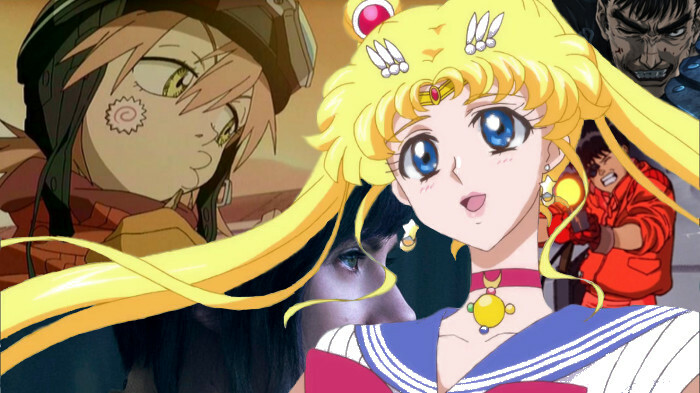 Unfortunately, Sailor Moon Crystal didn't manage to hit the same spot as the original, and was a disappointment to many Sailor Moon fans. 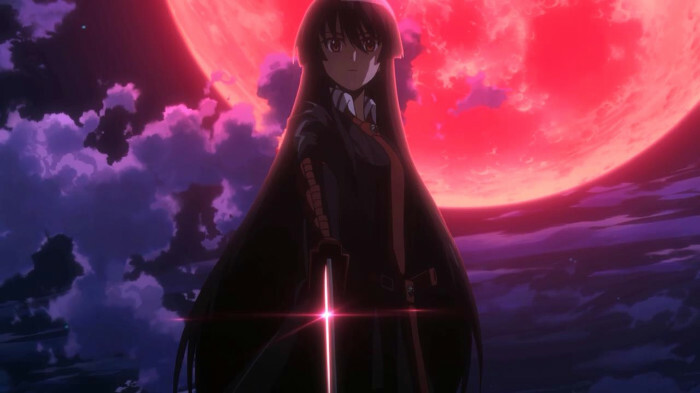 Original aired summer 2014 | Remake expected "soon"
If rumors are to be believed, Akame ga Kill will be getting a remake soon. That's right, not a sequel: a remake of an anime barely 2 years old. For now, this is all highly speculative, with sources consisting of a KPop magazine, and the show's Wikia. If it does happen, expect a retelling of the original anime series, but with… more filler? Overall, the idea seems to be to flesh out the series and include some details and more depth from the manga that the original series omitted. If it happens at all. Keep an eye out for an official announcement. Original premiered July 16, 1988 | Remake expected for… maybe never? What's this? Another Western live-action remake of a classic anime? Will we never learn!? This is bound to be another disaster. That is, if the movie ever gets made. The production seems to have gotten stuck in limbo, with more rumors to rely on than any real news. 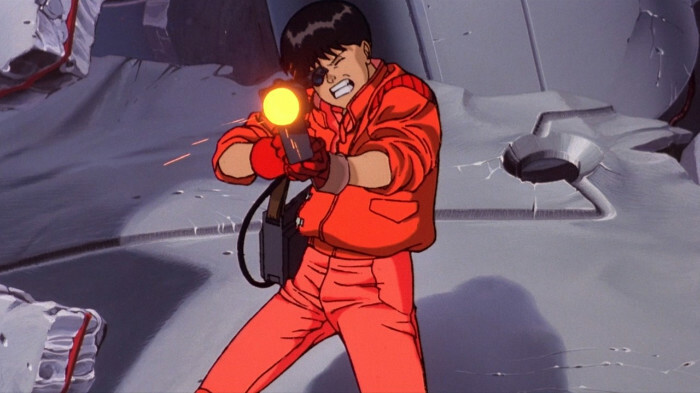 Apparently, the Akira remake will be written by Marco J Ramires, who was the lead in season 2 of Netflix's Daredevil series. Apparently, Christopher Nolan may be interested in the project. And apparently, Warner Bros is totally still pumped about this, you guys. As long as, you know, it doesn't cost them too much money.